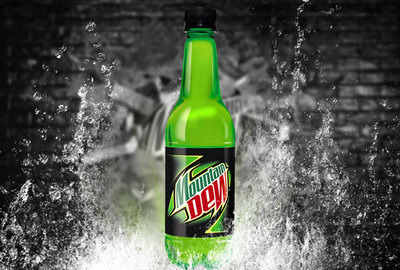 #MoutainDew — Invent the new Mountain Dew drink! 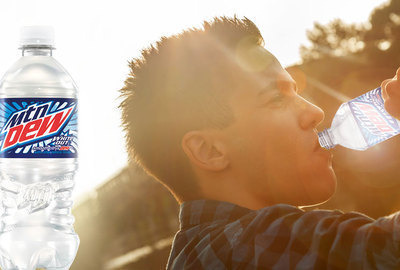 Here at Pepsi Moutain Dew, we are very excited to launch a series of three innovation contests on eYeka to innovate and create new soft drinks! We hope that the briefs will inspire you to come up with fresh concepts and to become a part of Mountain Dew Innovation journey. More importantly, we really encourage you to showcase your creativity in all 3 contests as we’ll consider, during the selection, the coherence of your submissions amongst all contests! 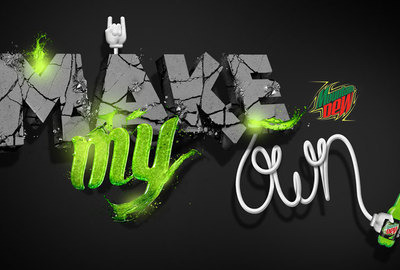 In Recharge we are looking for new concepts of drinks which will provide energy kick; in Treat – ideas of a drink that will be a reward for young guys; and finally in Make My own – a drink that will let guys express their personality. We are looking forward to receiving your creative work!